Besides, he questioned DPP Haji's intentions of approving the forgery charges against him on the election day, noting that President Uhuru Kenyatta’s Government been against him from the onset when he presented his nomination papers in February. "From the onset, all state agencies ganged up against my candidature," he said. “Leave alone the declaration by the DPP on election day. 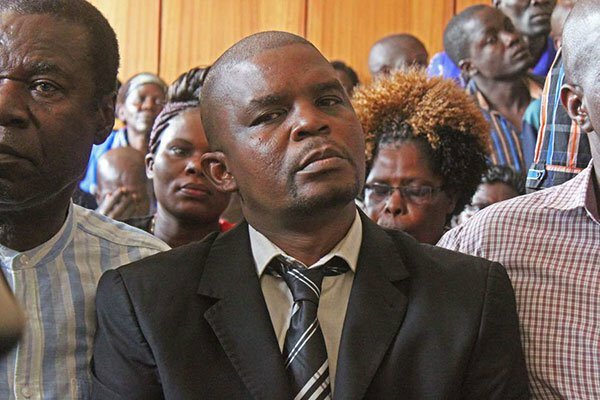 When I presented my nomination papers to the IEBC in February, the DPP handed the file to the EACC, telling them to file more evidence against me," added Karan.